"As storytellers, it’s vital to know both creative and business issues. This book is a valuable source for navigating your career." "A valuable book full of smarts and straight talk. I use it in my class at USC." 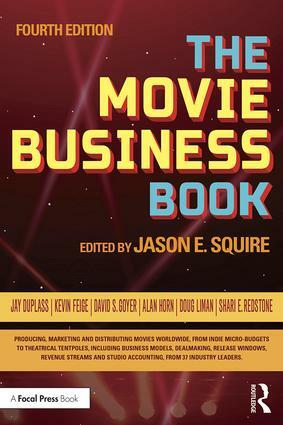 "If anyone is still crazy enough to want to be in the movie business, they should absolutely read this book!" "This book covers all the bases for anyone interested in film, from running a studio to distributing your own indie film. Squire has assembled an impressive group of professionals who make their living making movies. Who better to learn from?"